This is a sponsored post sponsored by NeoStrata and Brandbacker. I speak quite a bit on how to care for aging skin. I do not believe that there are products that totally rewind the aging process but there are however, products that can help reduce the intensity of wrinkles. 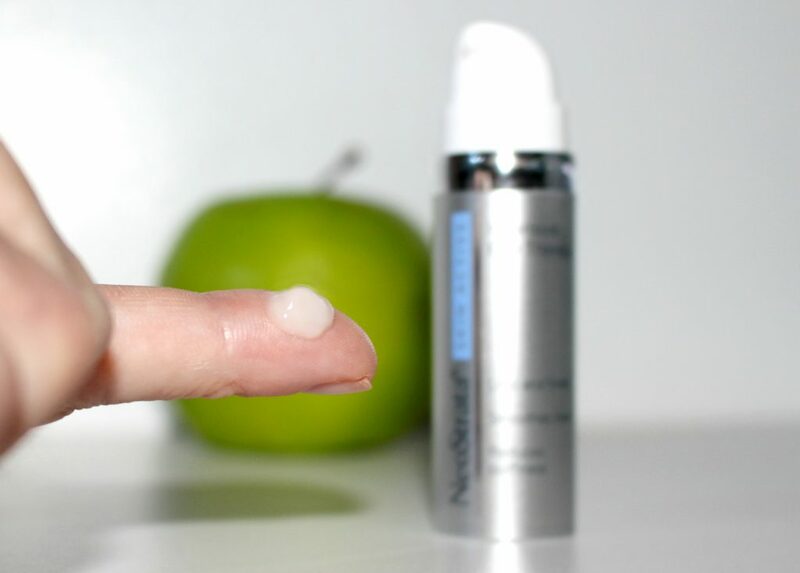 NeoStrata SKIN ACTIVE Intensive Eye Therapy, for example, plumps the wrinkles while reducing the look of puffiness around the eyes to give your skin a more youthful look through the science of advanced, comprehensive anti-aging. 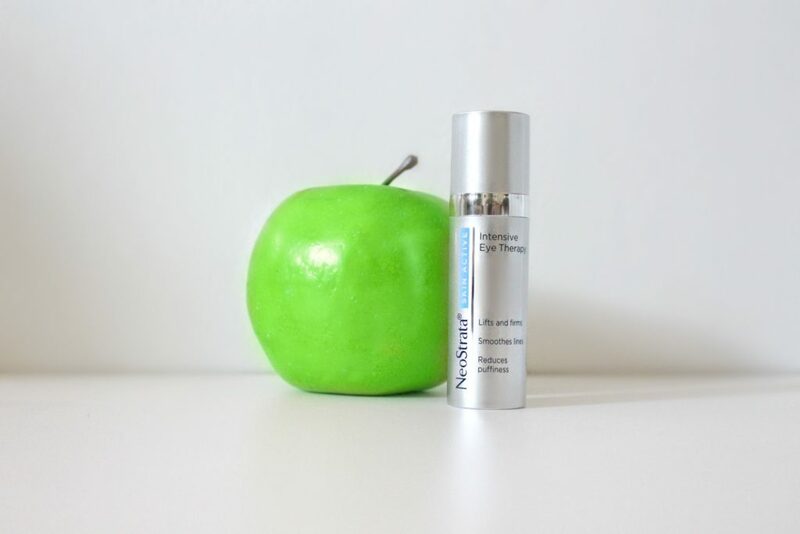 This formula uses Apple Stem Cell Extract that are absorbed into skin and was shown in vitro tests to extend the longevity of human skin’s cells. The consistency of this serum is thick enough that it is not messy or wasteful. It goes where you put it and absorbs instantly. It plumps up skin to even out wrinkles. 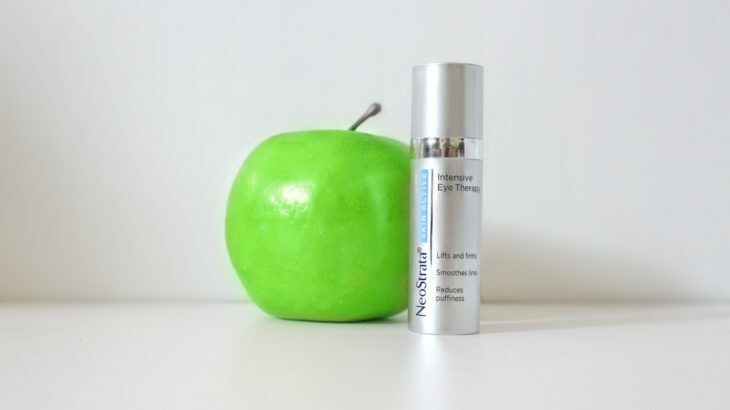 If you are seeking a product that targets the eye area to provide a lifted, firmer and younger look, NeoStrata SKIN ACTIVE Intensive Eye Therapy is your solution. I’m all for plumping that layers! I’ll have to check into this stuff and see for myself ; ) love that they use apples, they’re so beneficial for our bodies. I am all about anti-aging skincare! This is so relevant in my life. 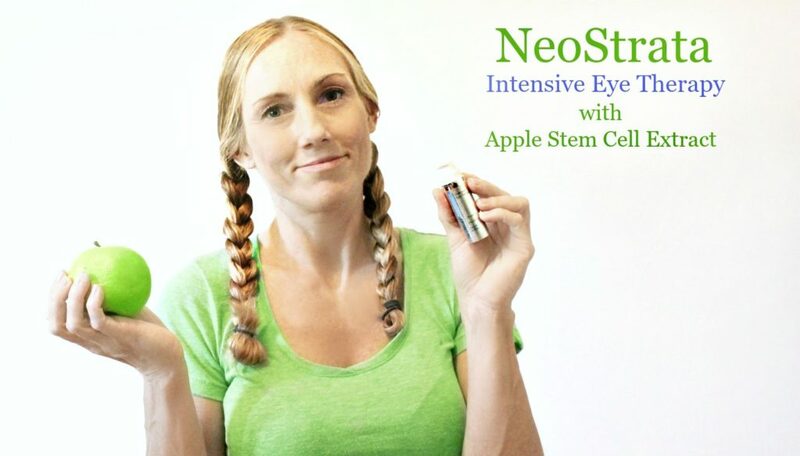 I love beauty goodies and this intensive eye therapy I am definitely interested! Interesting I have never heard of this before. I have a few friends who would like — will forward on! Sounds like an interesting product. I am not sure whether I would use the product personally. Although I really could use something to get the bags out from underneath my eyes. I definitely need to try this. As I get older, the bags under my eyes grow deeper and those little lines get bigger. This sounds like something that would really help. Well this is interesting, I have tried so many products for under-eye care. But this one seems looks promising, will see if it’s available in India. Sounds like a very interesting product, thank you for sharing!!! 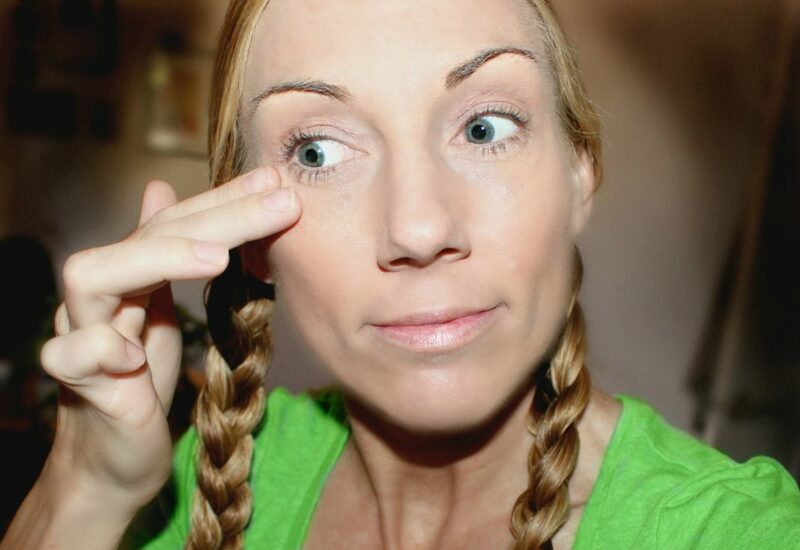 I’ve long given up trying to address the wrinkles, I feel I deserve them, it adds gravitas to my words… Seriously, I’m keen on being careful with my skin, but the wrinkles… well, they are here to stay! Thanks for sharing.